Objective: Complete all the achievements listed. It rewards the title ‘the Noble’. Speak with a <Race> Commoner in one of the major cities. 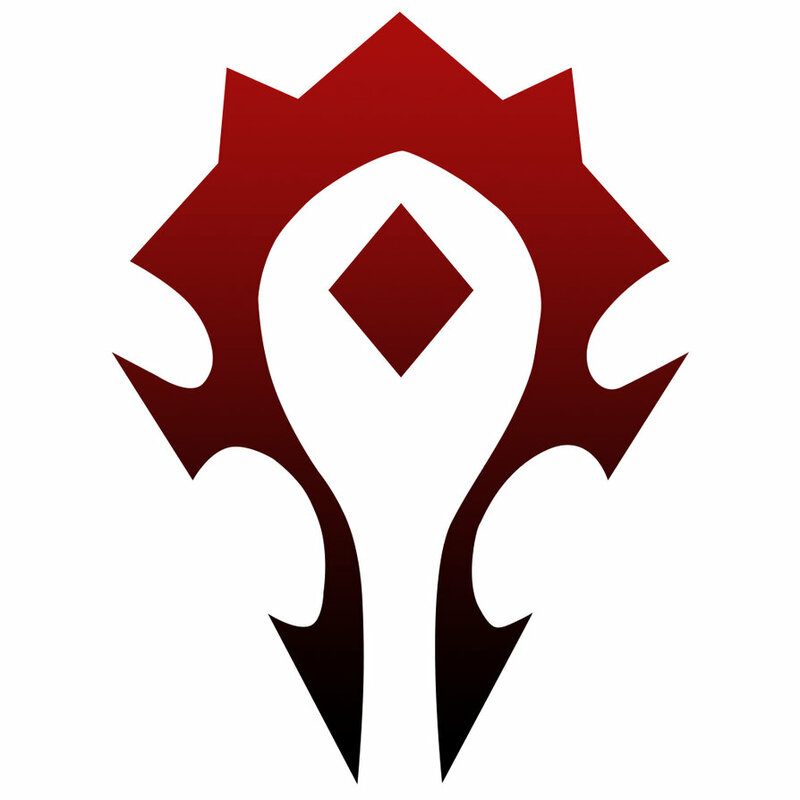 Get the quest “Spring Collectors(Alliance)” or “Spring Gatherers(Horde)”. Travel to any of the starter zone newbie towns like Goldshire, Kharanos, Brill, Razor Hill ect. Turn in “Spring Collectors(Alliance)” or “Spring Gatherers(Horde)”. Get “The Great Egg Hunt” and “A Tisket, A Tasket, A Noblegarden Basket”. Equip your Noblegarden Basket and use it while egg hunting (see next steps) as often as you can to speed things up. Brightly Colored Eggs can be found in any of the starter zone newbie towns. There will always be a set amount of eggs spcawned no matter how many people are looking for them. You will find them on lamp posts, under tables, in crates, behind walls, near trees, in bushes, on vases, in water troughs ect. You will not find them inside houses or buildings. If you leave the town (ie your mini map doesn’t say you’re in Goldshire anymore) then you won’t find eggs. Use the Brightly Colored Eggs to loot a Noblegarden egg. This will complete I Found One! Open the egg to get what’s inside. 90% of the time you’re going to get chocolate but you also have a chance at getting a White Tuxedo Shirt, Black Tuxedo Pants, an Elegant Dress, Spring Flowers, a Spring Rabbit pet, Spring Robes, or a Blossoming Branch. Continue to loot eggs until you have at least 105 Chocolates, 1 spring flowers, a blossoming branch, a tux shirt, a pair of tux pants, 1 robes, 1 rabbit and a dress. 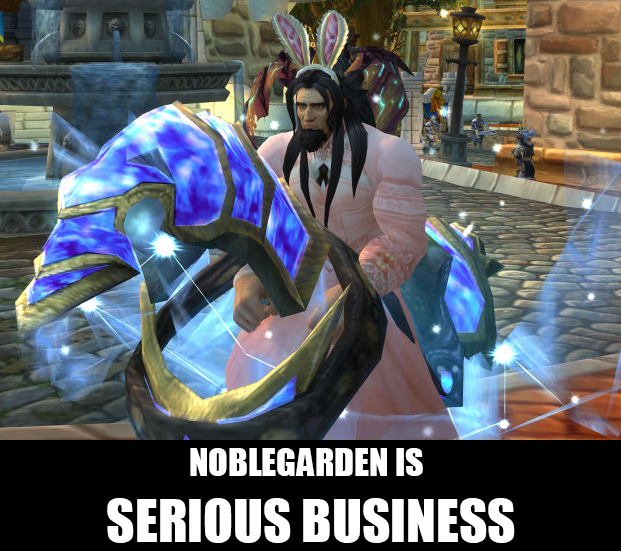 You can purchase the Spring Rabbit and the Spring Robes from a Noblegarden vendor but you will need to gather more chocolates for currency. Some of these items, like the flowers and branch you will get from completing the quests. Eat 100 chocolates to complete Chocoholic. Equip your Tux shirt, Tux pants and Elegant dress. (Yes, you can wear all three at once). As you travel for the next steps, look around for people dressed like you and /kiss them to complete Blushing Bride. Also while you travel, look for female characters of each race who are level 18+ and use your Spring Flowers on them to complete Shake Your Bunny-Maker. Any major city of the current expansion or starting towns where people are hunting eggs will do for finding females of the opposite faction. Just remember to stick to the outskirts and avoid guards. 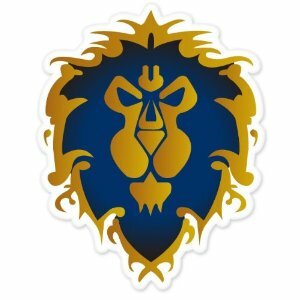 Now Skip to Horde or Alliance. I recommend starting in Silvermoon City. Use your Noblegarden Egg while in the city to complete Noble Garden. (You can loot it after you put it down if you want). Travel to Falconwing Square and bring out your Spring Rabbit. Hang out until somebody else with a Spring Rabbit comes along for yours to…uh… ‘play’ with. Fly to Undercity and travel to Brill. Bring out your Spring Rabbit and wait until you have the achievement credit. Hop aboard the Zepp to Orgrimmar then go to Razor Hill. Bring out your Spring Rabbit again and wait until you have the achievement credit. Travel to Thunder Bluff and then to Bloodhoof Village. Bring out your Spring Rabbit again to complete Spring Fling. Travel to Thousand Needles. Plant a flower. Travel to Tanaris and plant another flower. Travel to Un’goro. Bring a friend or find a friend with a Blossoming branch who is willing to party with you. 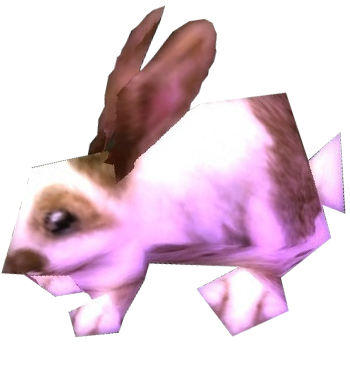 Go to the Hot Springs in western Un’Goro and use your Blossoming branches on each other to get turned into rabbits. Hold still for a bit and you will lay an egg for the Hard Boiled achievement. Alternatively, you can make teh epic bunneh trek. Travel to Silithus and plant a flower. Fly to Desolace and plant your last flower for Desert Rose. I recommend starting in Exodar. Travel to Azure Watch and bring out your Spring Rabbit. Hang out until somebody else with a Spring Rabbit comes along for yours to…uh… ‘play’ with. Travel to Darnassus and from there to Dolanaar. Bring out your Spring Rabbit and wait until you have the achievement credit. Travel to Stormwind. Use your Noblegarden Egg while in the city to complete Noble Garden. (You can loot it after you put it down if you want). Go down to Goldshire. Bring out your Spring Rabbit again and wait. Fly to Ironforge and then travel to Kharanos. Bring out your Spring Rabbit and you know the drill. This should complete Spring Fling. Fly to Menethil Harbor and take the boat to Theramore then fly to Tanaris. Travel to Tanaris and plant a flower. Travel to Thousand Needles to plant another flower.